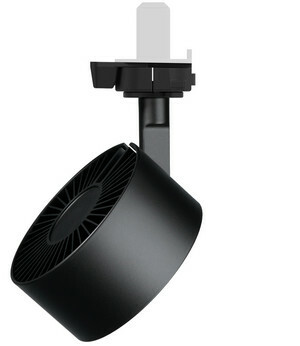 Presented as a prototype at the last »Light + Building«, mawa is now proud to welcome the first new family member of 2019. 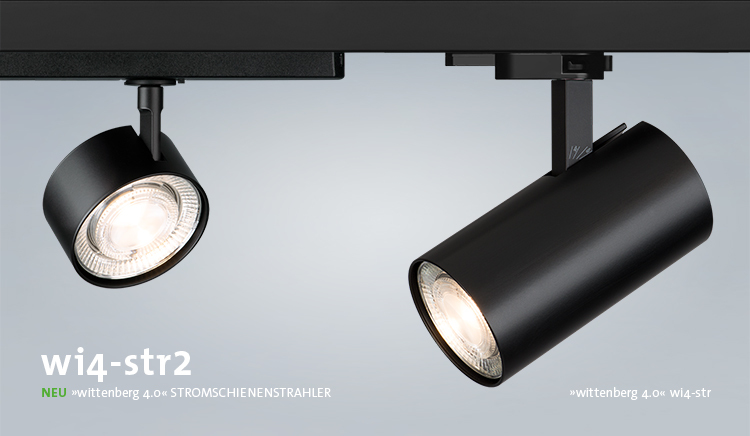 The »little brother« wi4-str2 of our wittenberg 4.0 track spotlight is here and available immediately! 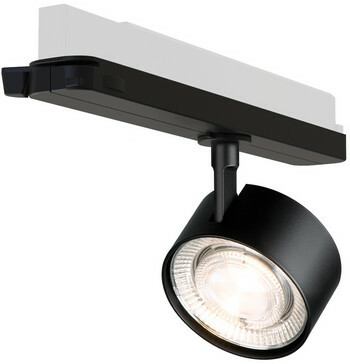 Thanks to an integrated ballast in the adapter, we were able to minimize the dimensions of the spotlight to those of the serial, standard, light-head. With a length of only 3.9 cm, it combines formal sensibility with spatial flexibility.